While the exploits of Japanese and North American games makers are well documented, the considerable contribution that the United Kingdom has made to the global gaming scene is perhaps less well known. 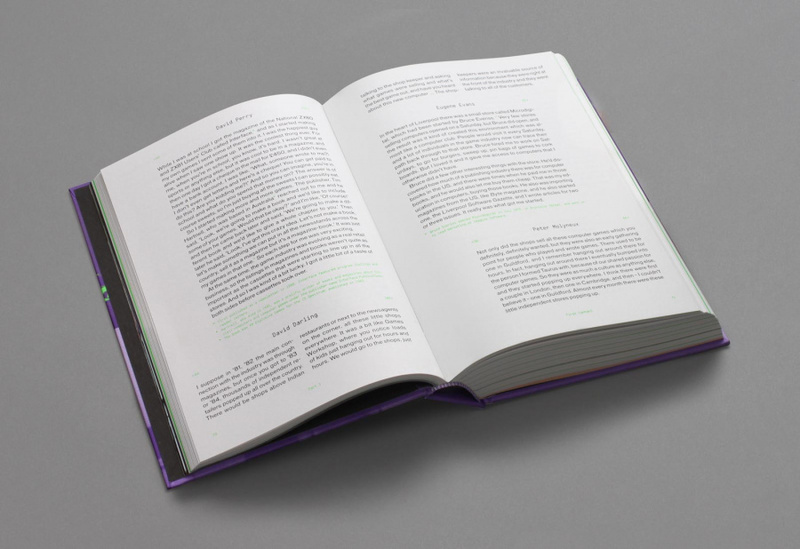 Thankfully that appears to be changing; last year's From Bedrooms to Billions documentary took an extensive look at how the British Isles has influenced games design all over the world, and now a companion book containing comments taken from countless hours of interviews is now available. Britsoft: An Oral History is the latest offering from Read Only Memory, the same company which gave us the excellent Sensible Software 1986-1999 and the truly gorgeous Sega Mega Drive / Genesis: Collected Works. 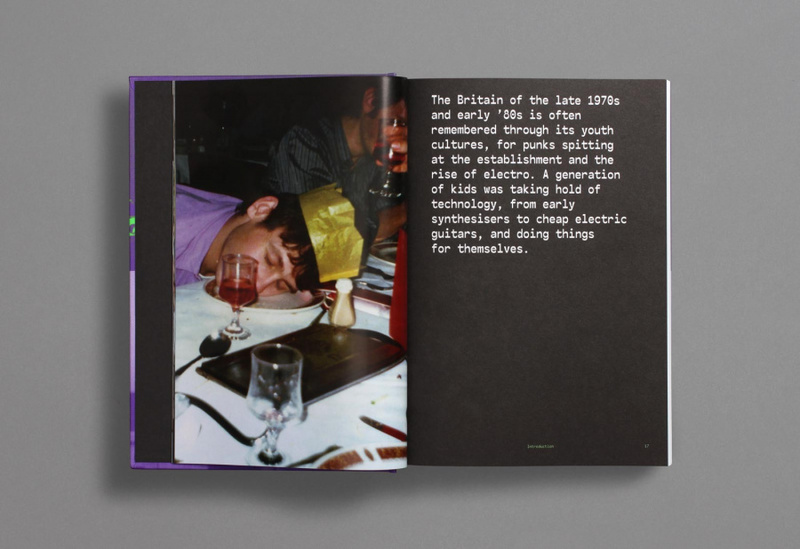 It's a lush, hardcover tome which is mainly comprised of text, but does also offer some amazing behind-the-scenes photography from the period - much of which has never been seen previously. 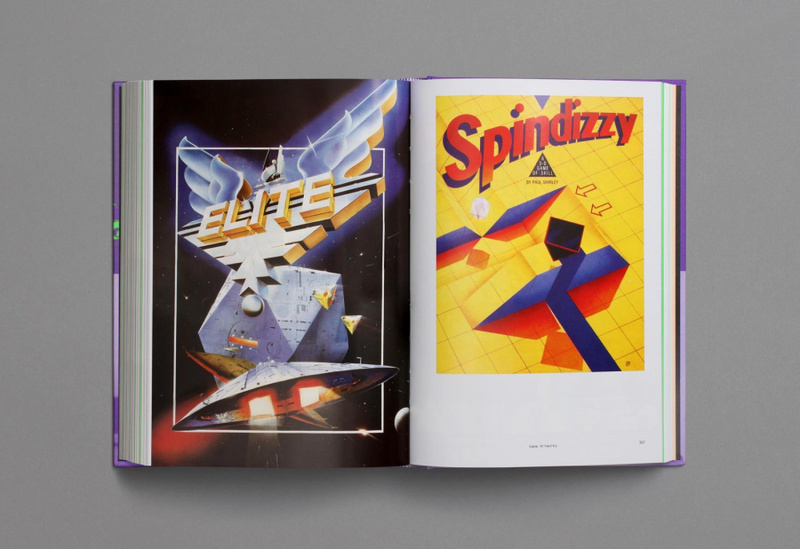 Edited by former EDGE editor Alex Wiltshire, the book explores the very early days of British games development, with the primary focus being home micros such as the ZX Spectrum and Commodore 64. However, as the book progresses and the British games industry grows and matures with the narrative, we soon see these humble platforms give way to 16-bit powerhouses like the Atari ST and Amiga - and it is at this point that consoles such as the NES, Mega Drive and SNES enter the picture. Many popular ST and Amiga titles were ported to consoles at the dawn of the '90s thanks to the fact that the systems were similar in terms of power and - perhaps more importantly - consoles offered an exciting new frontier which had the potential to generate even more profits. Sadly, the arrival of such machines also meant the end of the "cottage" industry which had appeared - small British software houses couldn't produce games for consoles without help from larger publishers, as development hardware was expensive and cartridge inventory had to be purchased in advance - and so a glorious period of inventive design and "no holds barred" attitude passed into memory. The list of interview subjects is impressive. They include Populous creator Peter Molyneux, Elite maker David Braben, Codemasters co-founder David Darling, Shiny's David Perry, legendary journalist Julian Rignall, Sensible Software's Jon Hare and the Oliver twins, the creators of Dizzy. Even if you have little interest in British games development as a topic, you're sure to know one or two of those names - which is a good indication of just how much impact British developers have had on the international stage. As with all of Read Only Memory's previous efforts, this book is lavishly produced and a genuine joy to read. 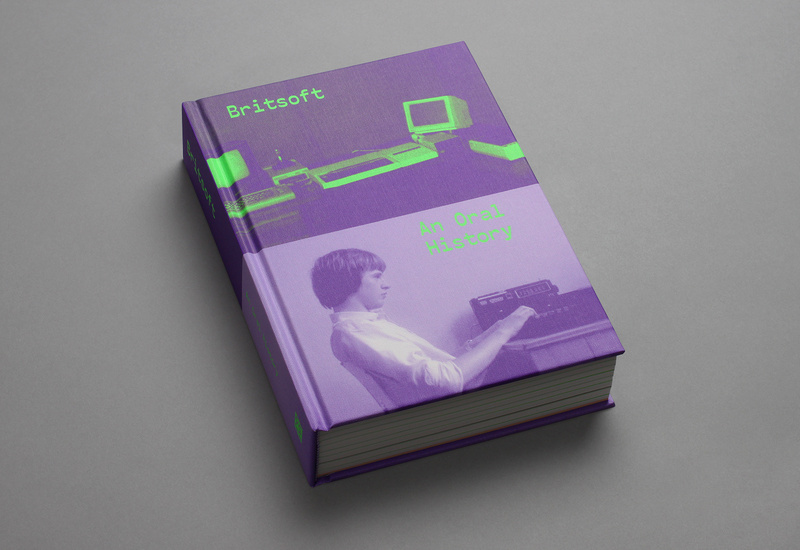 If you're interested in ordering a copy, Britsoft: An Oral History costs£30 direct from the publisher. @Peach64 Nope, stops around the start of the '90s - which is when it all changed, really. Rare do get a mention as one of the few studios which managed to stay the course (mainly by hooking up with Nintendo). The Stampers were VERY forward-thinking in that respect. Hmmm, I can tell you that the cover has failed this book right out the gate. I've passed over this article for the last few days because the image made it look like the article wouldn't be anything I'd be interested in checking out. I didn't even read the headline for the link until now. Luckily I finally did because actually rally like the idea of the book. They really need to redesign that cover though. So bad.